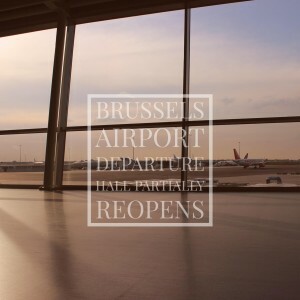 The Brussels airport departure hall has been partially re-opened weeks after two explosions led to the deaths and injuries of multiple people. Attacks on the airport and a subway station were carried out on March 22. An investigation into the attacks is still ongoing. To read more visit http://www.cnn.com/2016/03/22/europe/brussels-explosions/index.html. On the day of the reopening, thousands of passengers were reportedly queued for hours amid a chaotic scene that has been attributed to the security screening process put into place. To read more visit http://www.dailymail.co.uk/news/article-3569797/Chaos-Brussels-airport-passengers-forced-queue-hours-amid-tighter-security-checks-terminal-reopens-terror-attack.html?ITO=1490&ns_mchannel=rss&ns_campaign=1490. 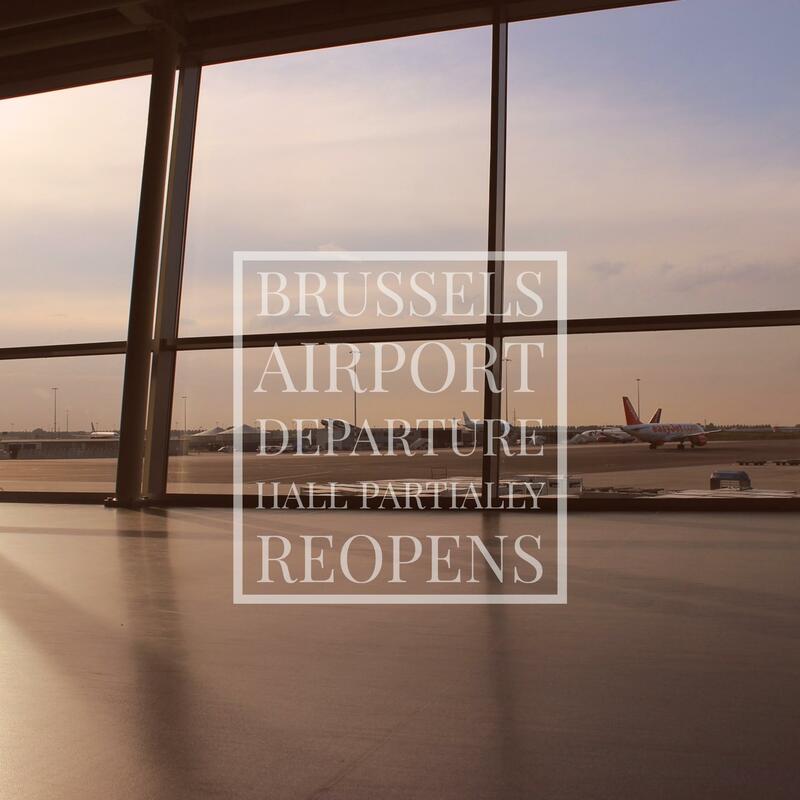 A number of airlines have continued to suspend flights to Brussels in spite of the partial reopening. Hear the attorney’s legal perspective on Aviation matters via YouTube.